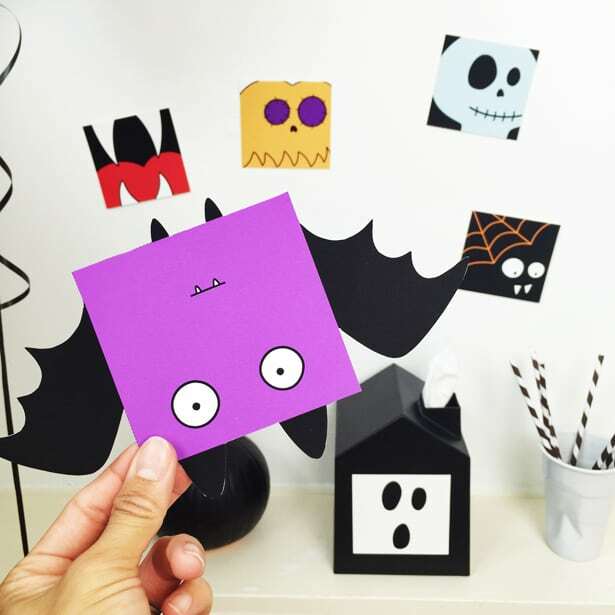 Get your kids excited to hand out Halloween favors with these cute free printable cards with coloring options. 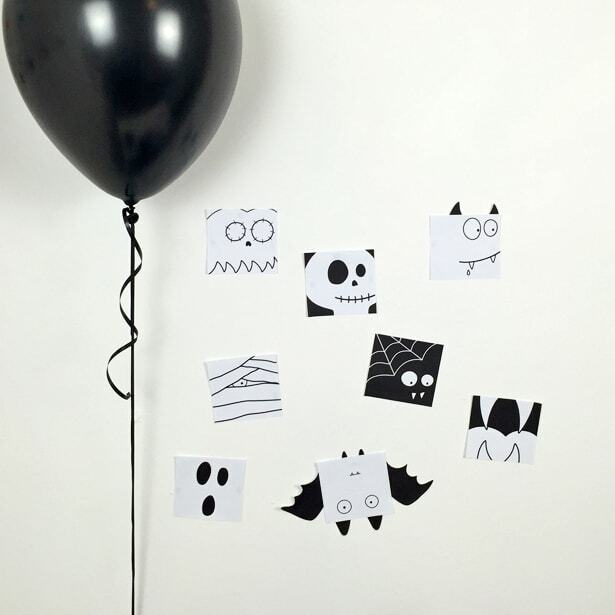 These are adorable and ready to print with colorful (not spooky) designs. 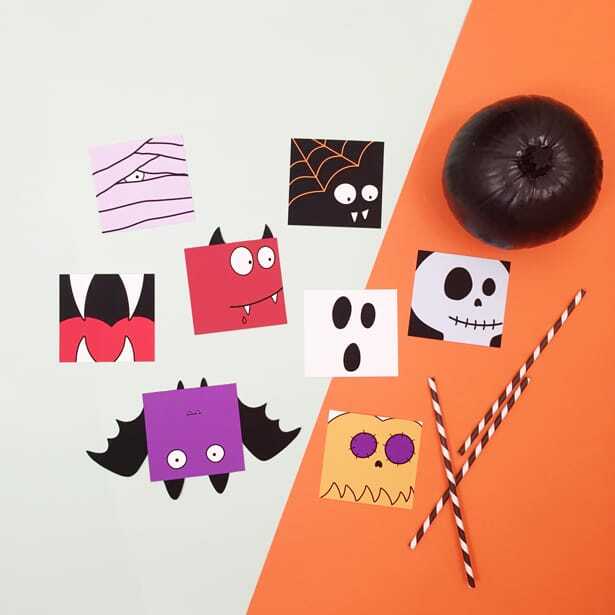 Or have your kids get into the Halloween creative spirit by coloring in their own! 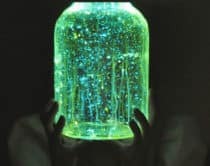 Wouldn’t they be fun to hand out to classmates and friends as favors? 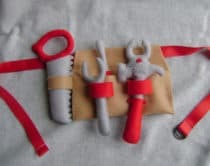 You can easily attach a treat or candy to the back with string or tape. 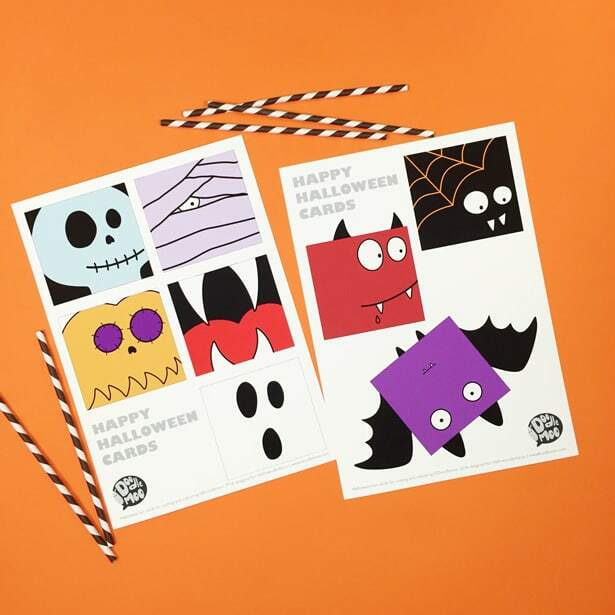 Just print out the 8 fun card designs for some instant Halloween cheer. 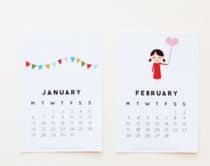 The designs include blank card designs for your kids to fill in and color. 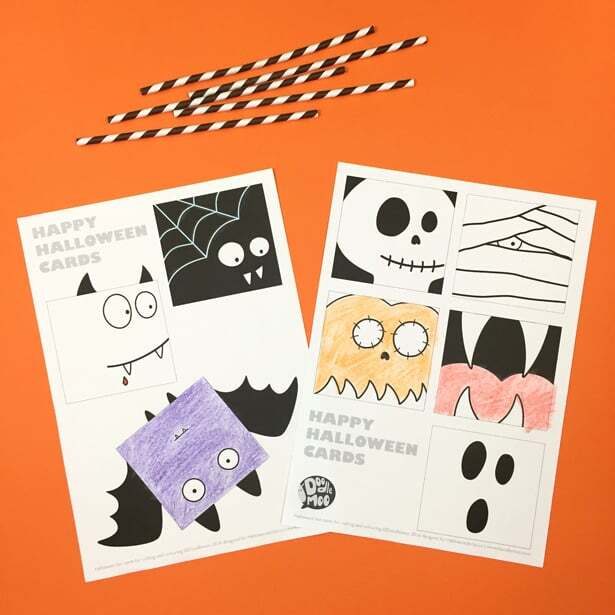 Halloween Fun Cards for Cutting and Coloring copyright Doodlemoo 2016. Designed for hellowonderful.co. For personal use only not for sale or distribution. How are you getting your kids in the Halloween spirit? 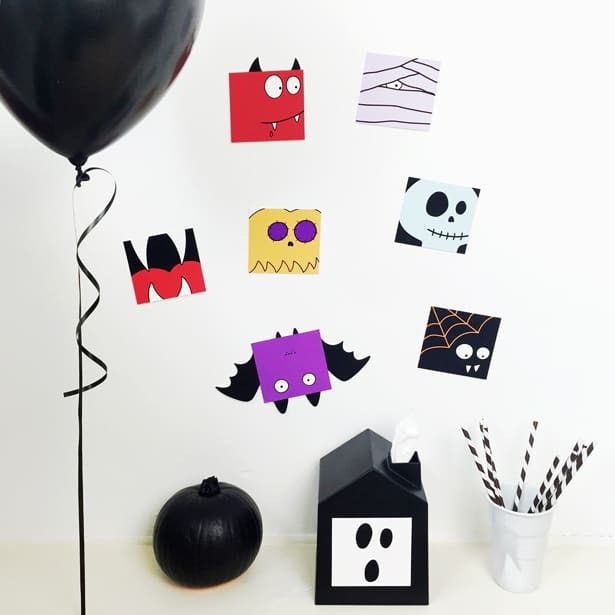 Check out more cute Halloween printables here and lots more fun Halloween ideas for kids! Emily & Chris – Doodlemoo – Playful designs for curious minds. 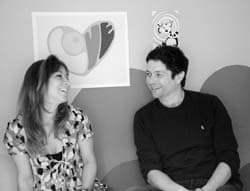 Coming from Graphic Design and Fine art backgrounds, Emily and Chris work together to entertain, educate and inspire children as Doodlemoo. 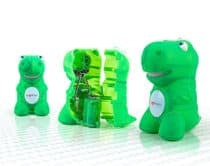 When you enter their world you can expect fun, color and playful creatures. 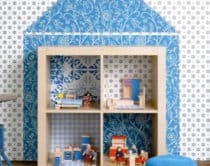 They have been doodling and creating since they were kids themselves and continue to do so now, inspired everyday by their two cheeky boys. 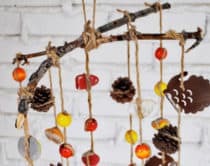 They believe that creativity and play is crucial to a child’s imagination and enjoy coming up with new fun ideas to make and share. They live and work from their home studio in UK. Find their prints and free coloring-in printables on www.doodlemoo.com. To see more of their work and colorful world follow their journey on Instagram and you can find them on Twitter and Facebook.